[Fixed] Outlast Startup Error - The code execution cannot proceed because D3DCOMPILER_43.dll was not found. 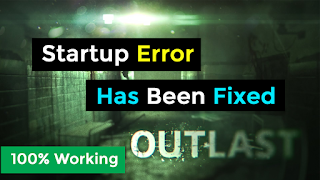 Solution to Fix Outlast Game Error - The code execution cannot proceed because D3DCOMPILER_43.dll was not found. Reinstalling the program may fix this problem. 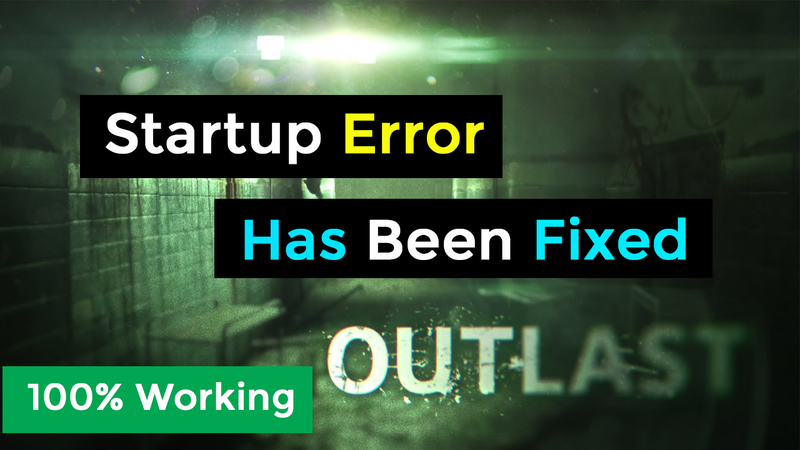 This Video Helps You to Fix Your Outlast Game Startup Problems. Watch This Full Video to Know More about it. 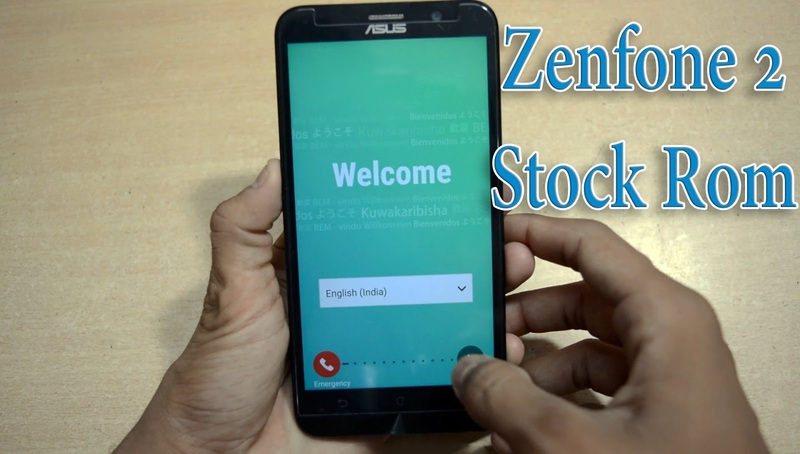 This video will Help You to Get Back to Your Stock Orignal ROM with Stock Recovery in Zenfone 2. If You are Using Custom ROM and Wants to Get Back to Its Orignal Marshmallow ROM? Then This Video is For You. 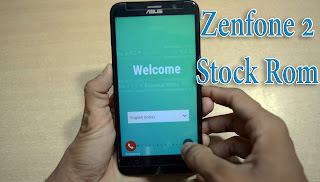 Using This Method You Can Revert Your Mobile from Custom ROM. Even You are Using CM 13 nor Lineage OS. It Doesn't matter Which OS Currently You are Using it. If You Follow the Steps Carefully Then You will be Succeed. But One thing Don't ever Use Wrong Model Files. Because Zenfone 2 has Different Version Mobiles Like ZE550ML, ZE551ML. So You Should Use Your Mobile's Files to Revert Back Your Mobile. If You Use Wrong Files Then Your Mobile will be Bricked. Watch This Full Video to Know More about it.